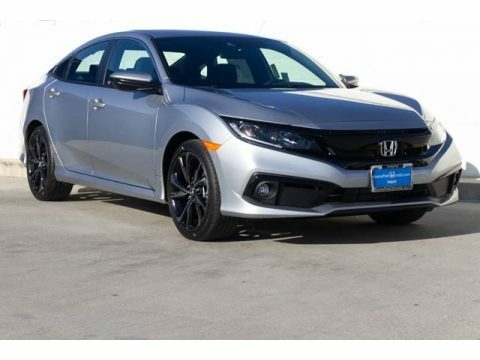 Don't miss this great Honda! This car refuses to compromise! Top features include front bucket seats, air conditioning, front fog lights, and remote keyless entry. It features a front-wheel-drive platform, an automatic transmission, and a 2 liter 4 cylinder engine. Our experienced sales staff is eager to share its knowledge and enthusiasm with you. We'd be happy to answer any questions that you may have. Stop in and take a test drive!